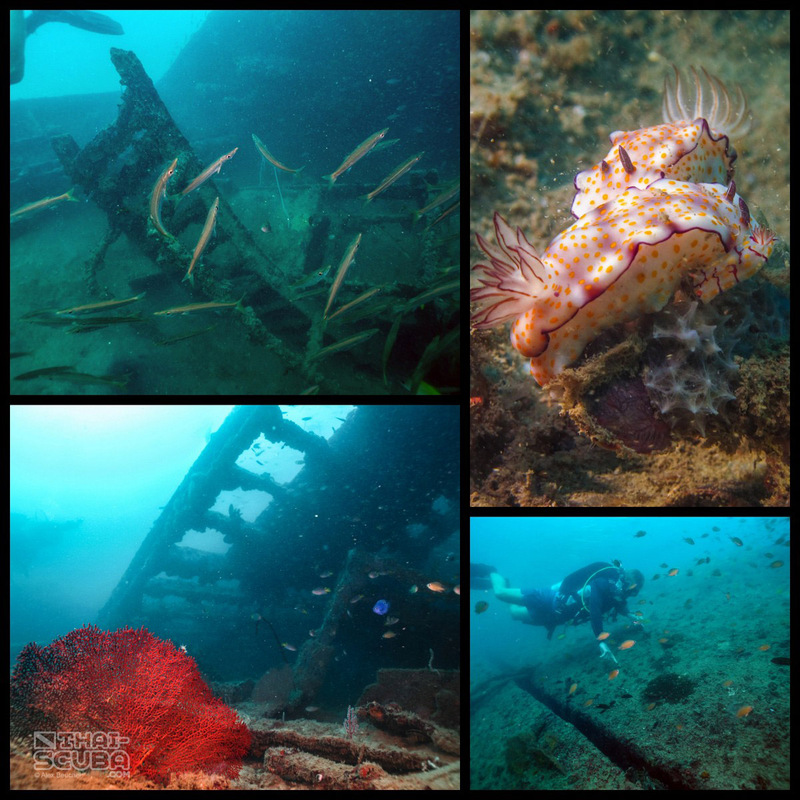 The Premchai Wreck is a purpose sunk tin dredger which found its current location in 2001. 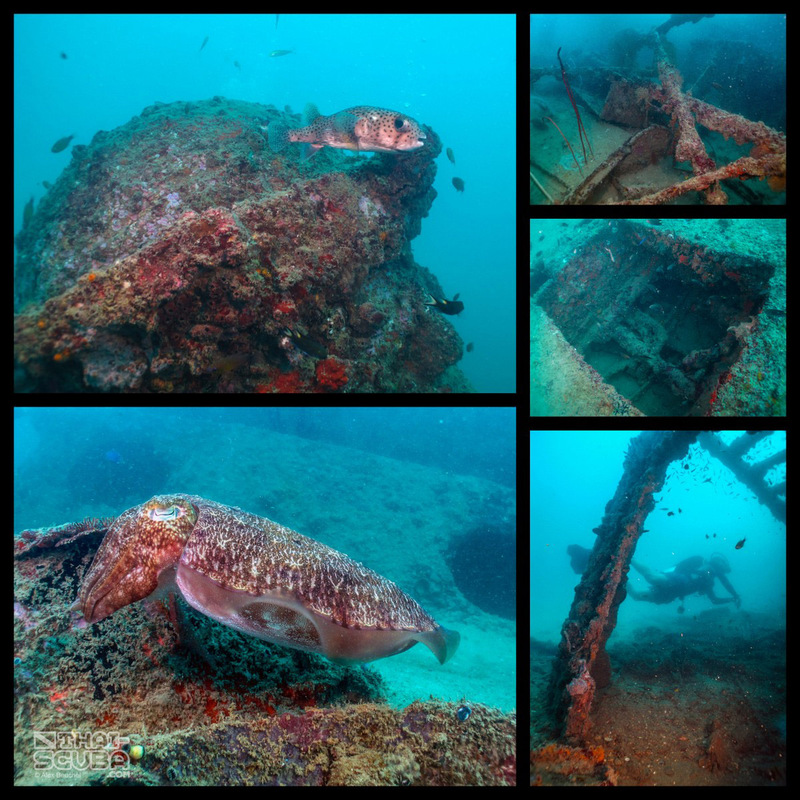 A lot of these tin dredgers have roamed the coasts of Khao Lak in the past until the business of dredging tin from the bottom of the sea was no longer profitable. 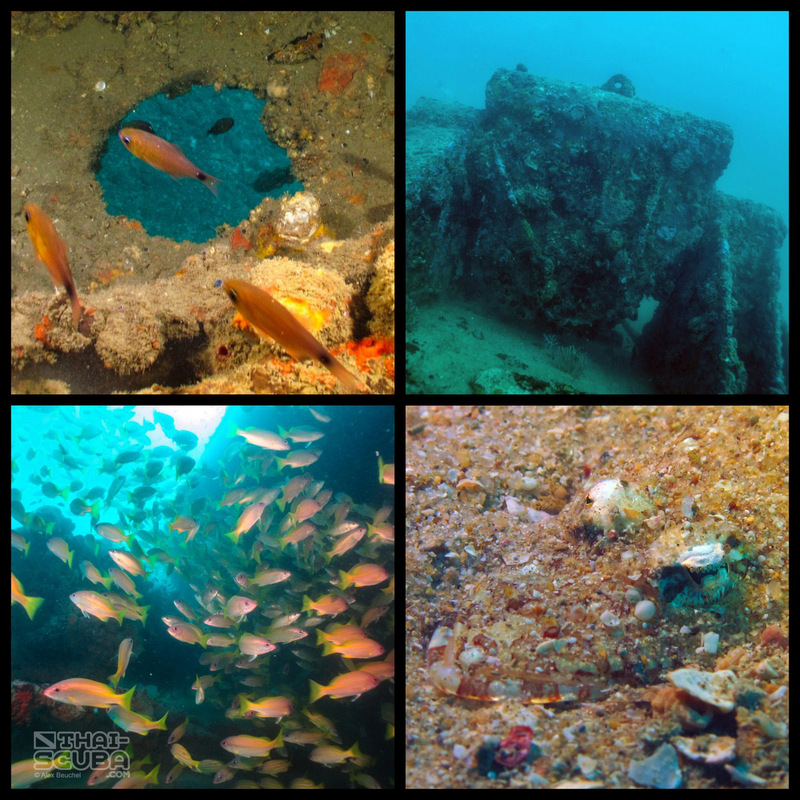 Next to the Premchai which was originally built in the Netherlands, a lot of these tin dredgers were sunk along the coast from Khao Lak up to Ranong. 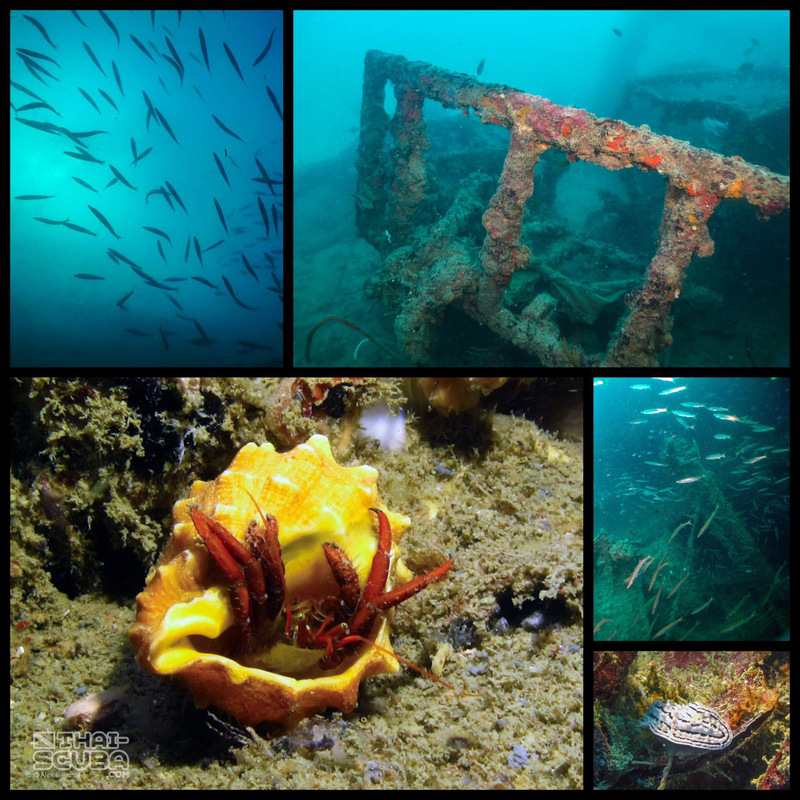 (The nearby Boonsung Wreck being one in the collection, albeit sunk during an accident in 1984). 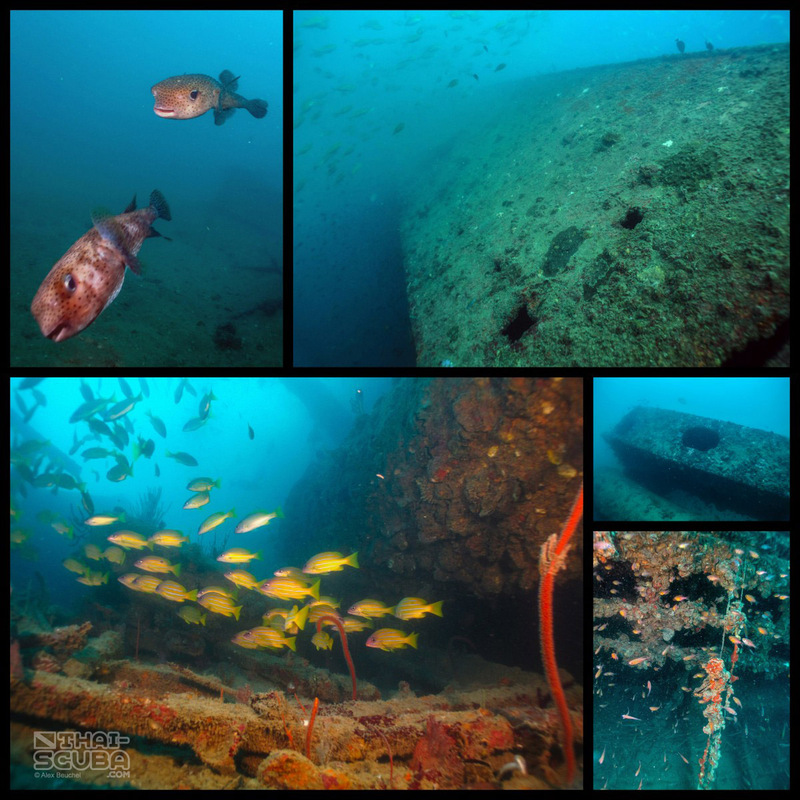 Maximum dive depth is at 22m while the wreck’s top is at around 14m. 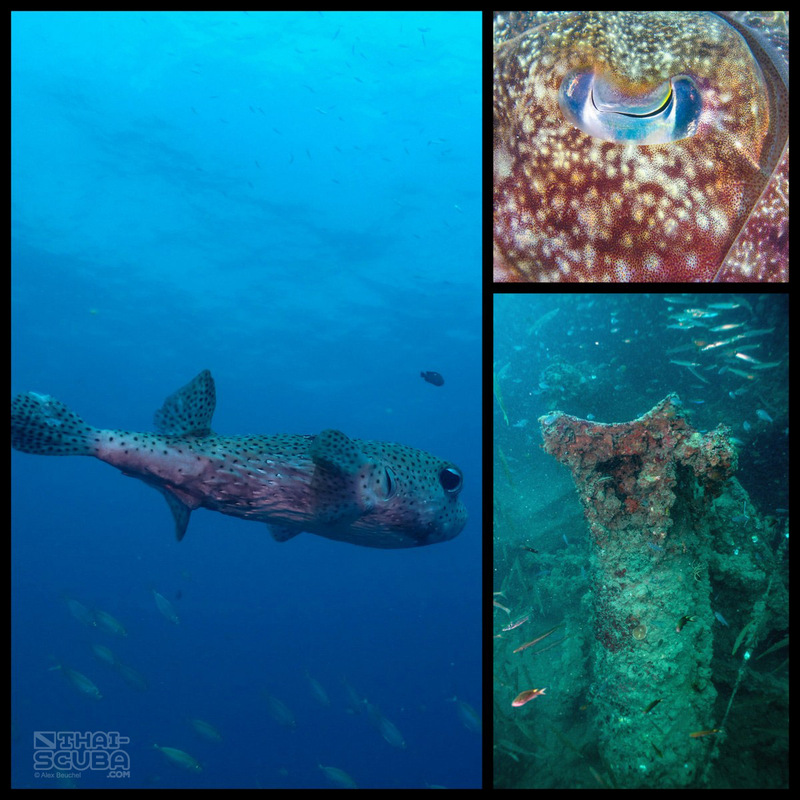 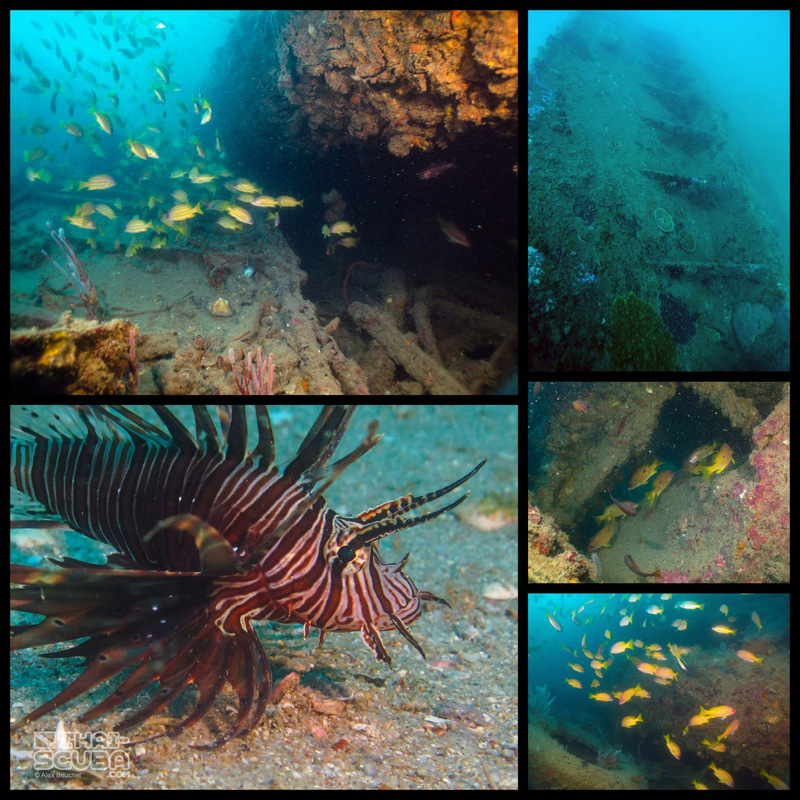 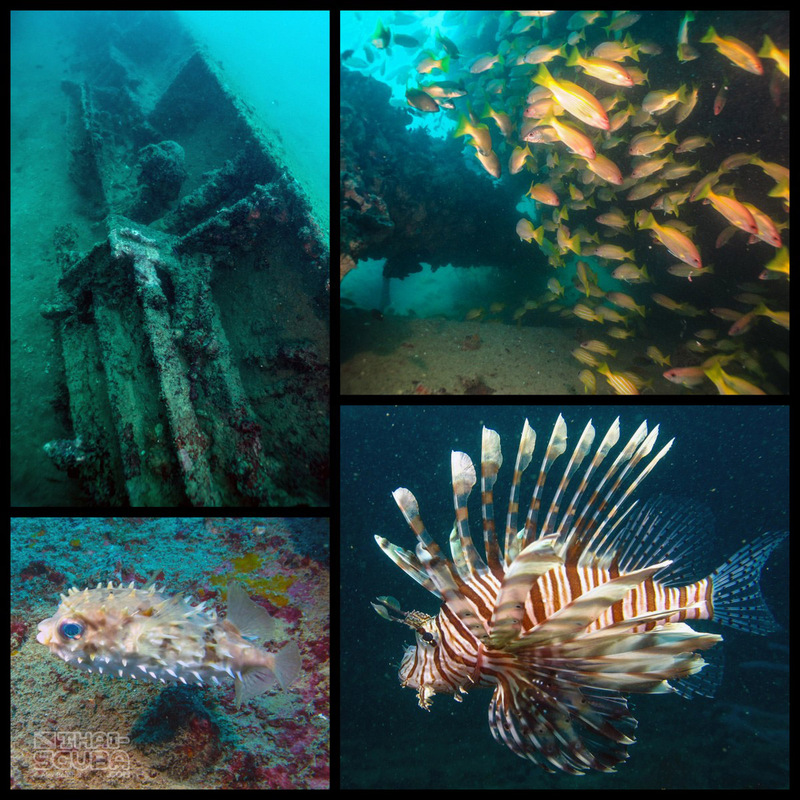 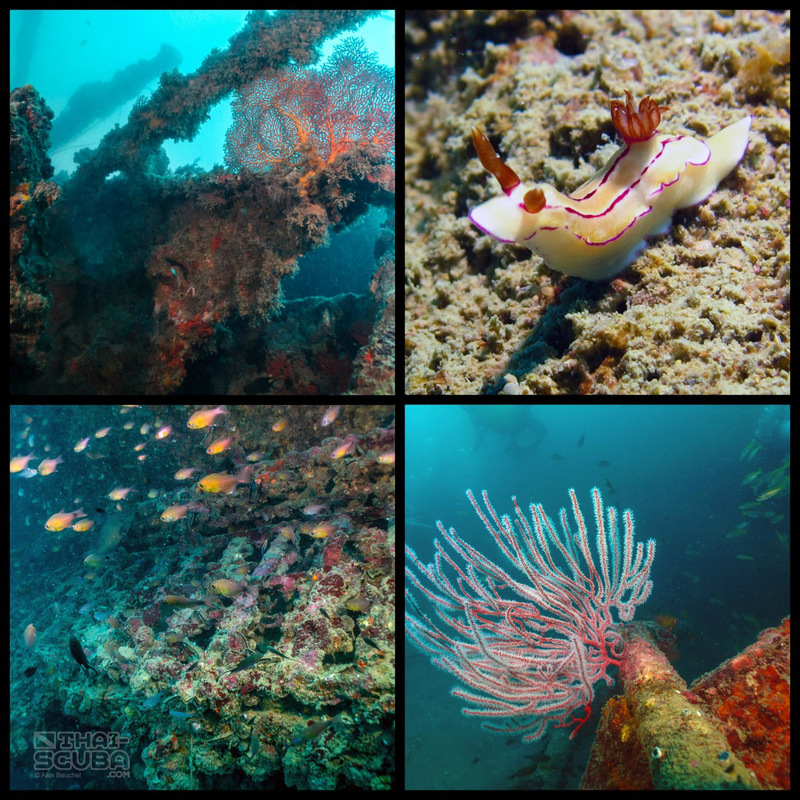 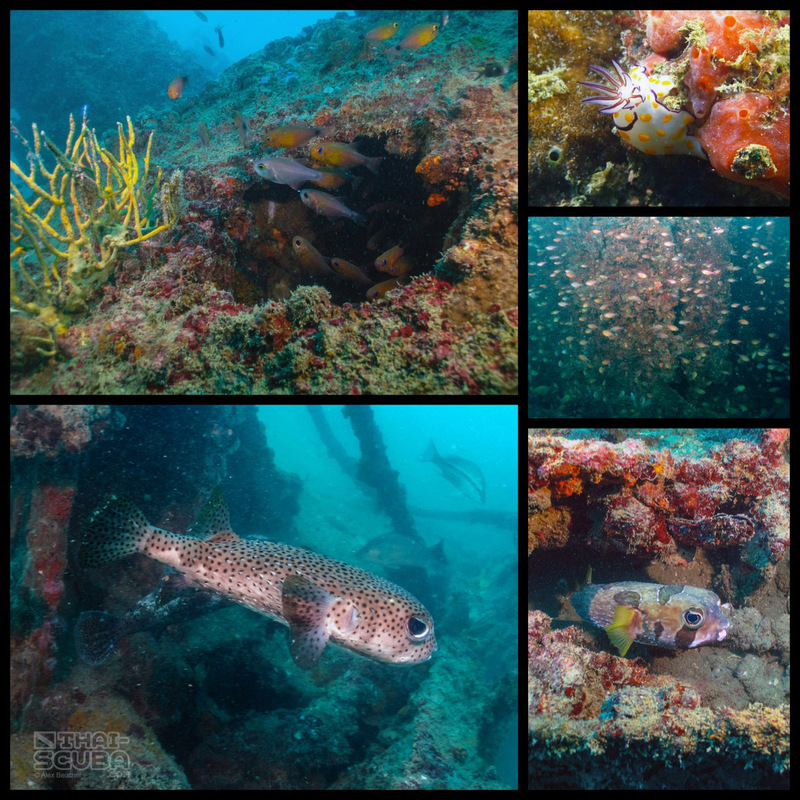 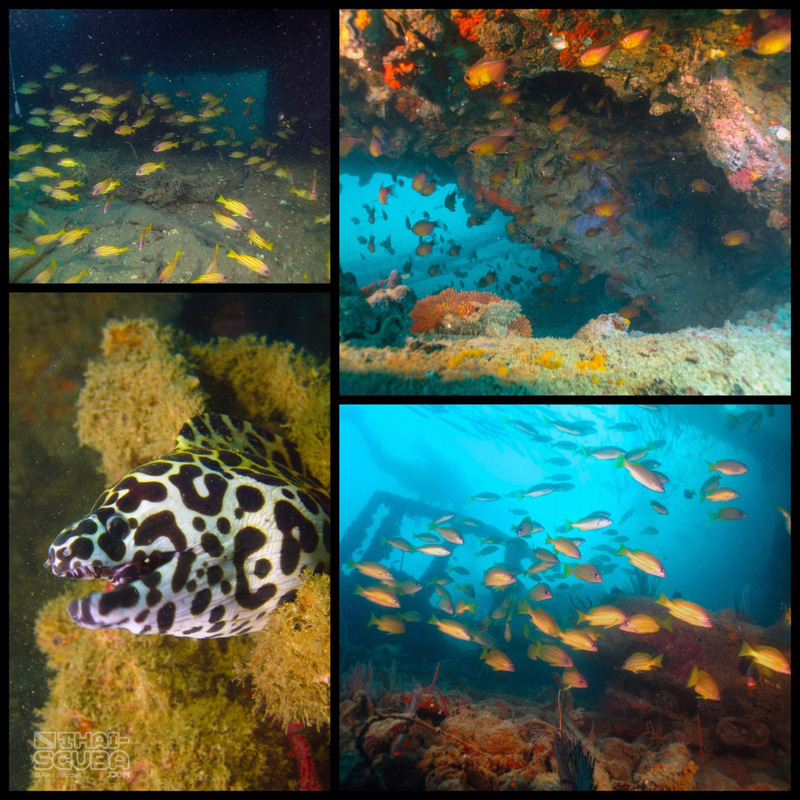 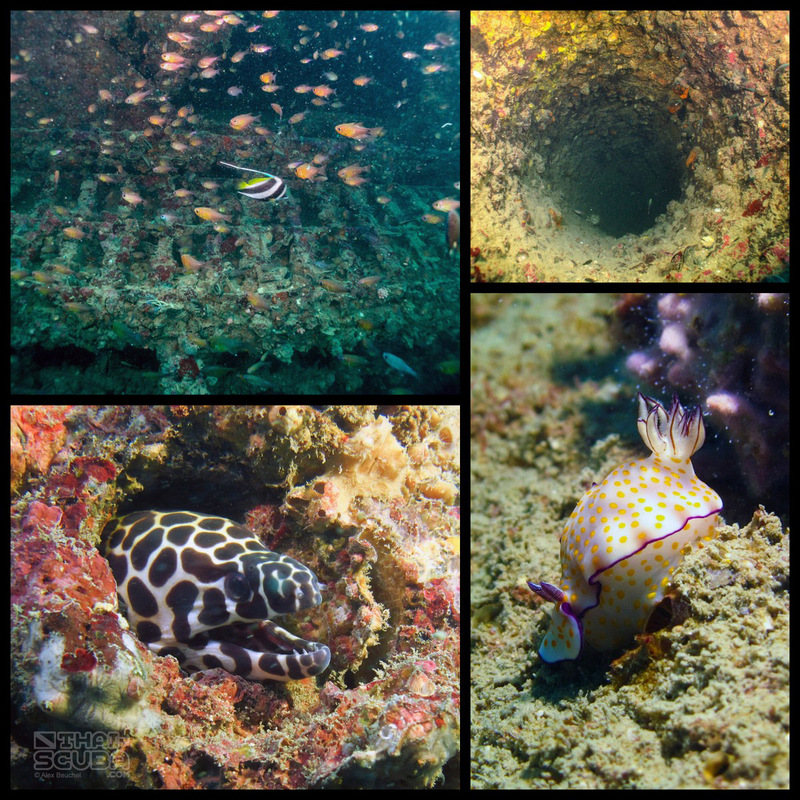 Although not perfect in terms of visibility, the Premchai is an awesome dive site and is accessible within a short commute from the Tap Lamu pier.